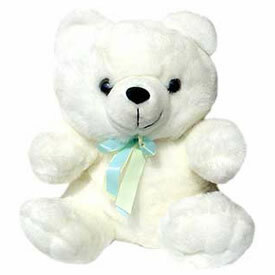 Send this cute Teddy to your dear one in all cities in India at the stroke off midnight and give him/her a pleasant surprise. 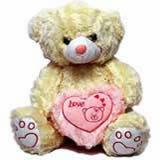 You can also pair this adorable teddy with other Gifts across India as well and send through GiftsAcrossIndia.com. 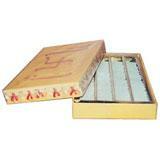 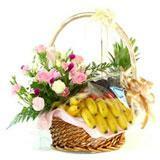 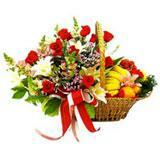 You can be sure that these gifts will surely make the moment special forever. 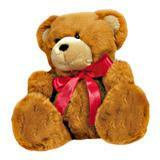 P.S : Colour of the teddy might vary according to availability.